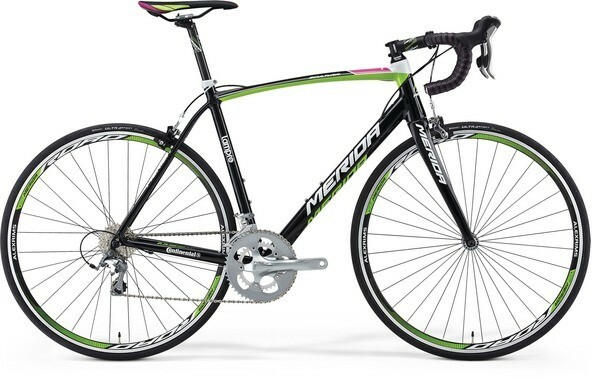 We offer a range of high quality Road Bikes to hire in Ireland. 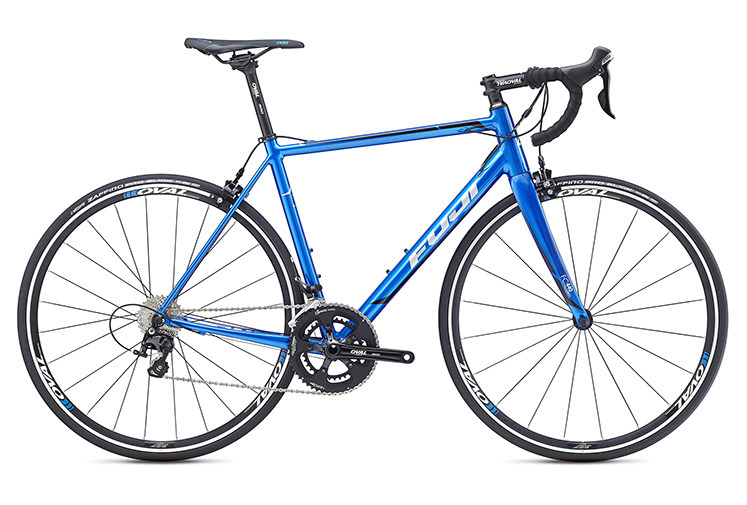 Browse our fantastic selection of Road Bikes for hire. 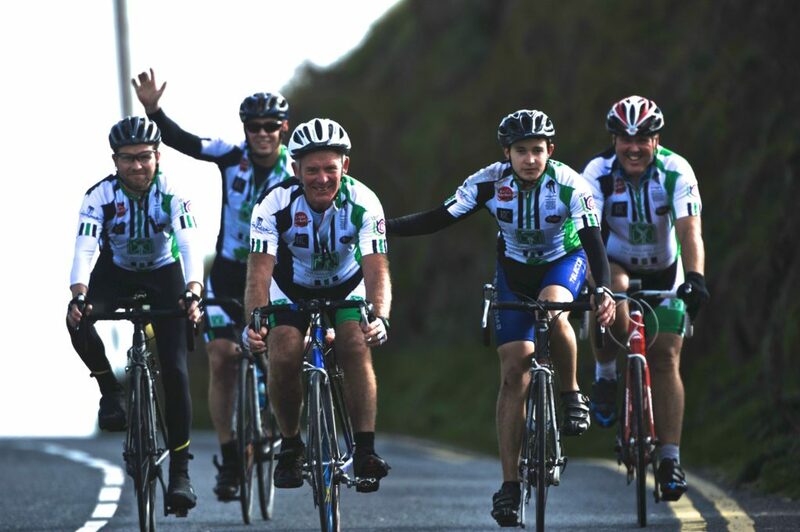 Roadbikehire.ie has been set up by The Spokesman. We aim to provide a high level of bike to hire. 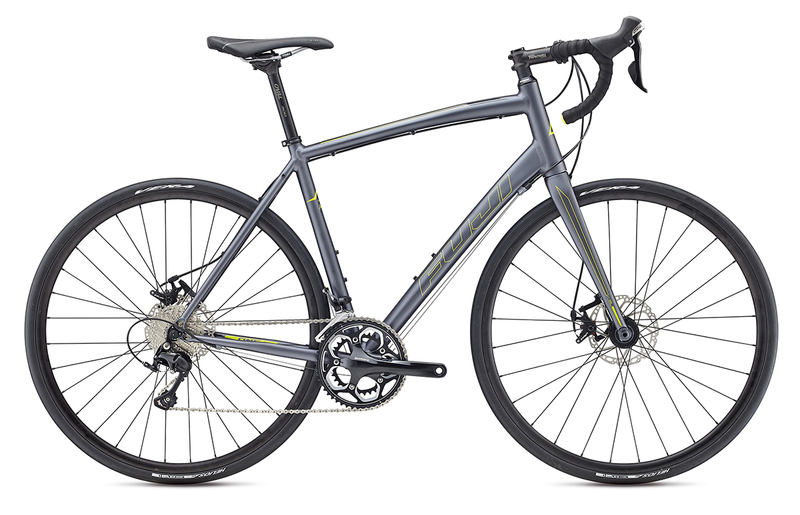 Our minimum specification is aluminium frame, carbon fork, Shimano 105 drivetrain. Some bikes may have disc brakes, some have caliper brakes. You are a tourist – It is expensive and a hassle to put your bike on an airplane. 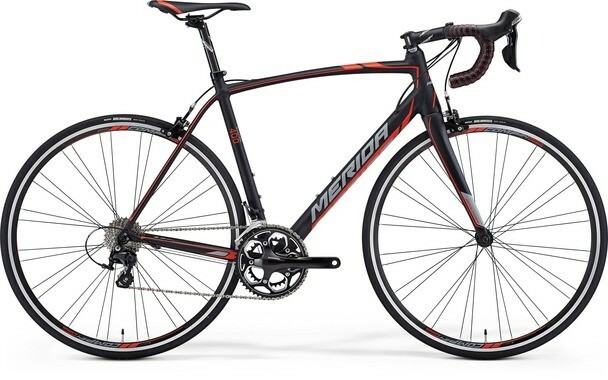 You may only have a commuter bike, and don’t want to commit to buying a road bike. 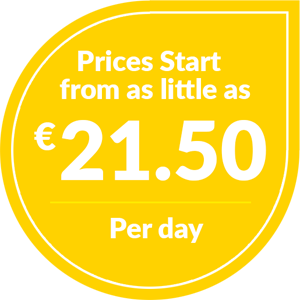 Roadbikehire is located in South Dublin. There may be a charge for delivery depending on where you are based. 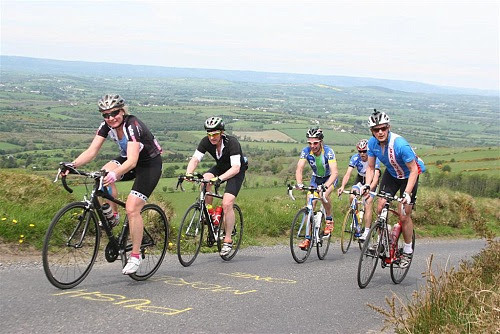 Otherwise you can collect and return the bike to roadbikehire.ie at 6 Mountain Villa, Church Road, Killiney, Co. Dublin. 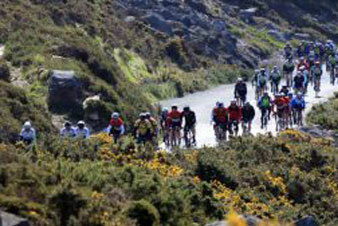 Looking for a great place to go cycling - head to Wicklow - great roads and courteous drivers. Best of all you don't need to risk taking you bike on the plane - just contact Cathal at thespokesman.ie. Couldn't find a place to hire and deliver a bike for my jaunt yesterday - so phoned his number on the off chance - he does bike repairs etc. Cathal is in the throws of setting up a hire business and took a few brief details and told me not to worry - whatever happened he would be there with a bike for me!! And he came up trumps - delivery and pick up all included - effortless. If you need a bike give him a shout!